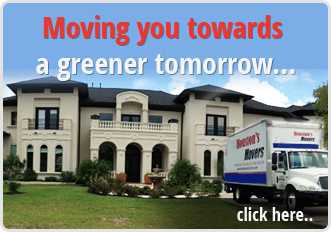 Fill our short form and we will send you a no obligation moving quote. 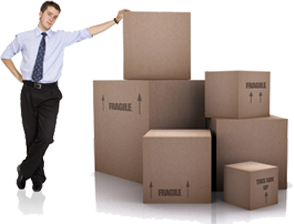 Our moving consultants will contact you to provide you with essential tips and guidelines on how to get the best service for your needs. Interested in a flat rate for your entire move ? 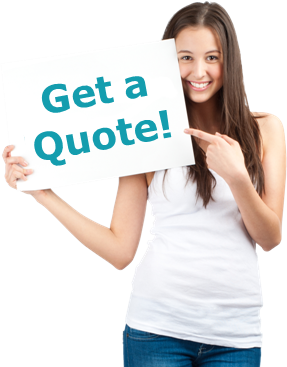 We can provide you with a free on-site estimate with a binding guaranteed flat price.